Virgin Islander Carey only had 6 points and 4 rebounds but brought the crowd alive in the 4th quarter with an alley-oop that was recognized as the Play of the Day. 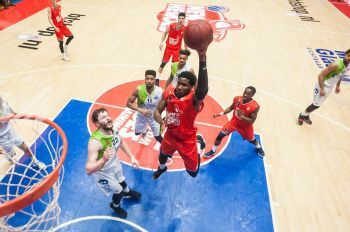 New Heroes, currently ranked third in the league, overcame 2nd placed team Zorg en Zekerheid Leiden 68-60 with Keshun Sherrill netting a game high 21 points for the winners. Jessey Vorn top scored with 15 for Zorg en Zekerheid Leiden. 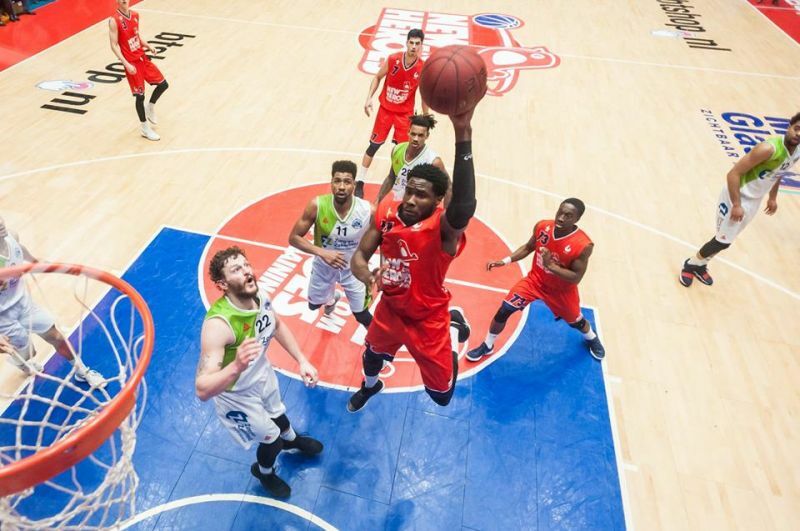 New Heroes Den Bosch went into the game on a high after winning 85-58 win against Aris Leeuwarden on January 16, 2018 and a 91-81 win over Forward Lease Rotterdam on January 13, 2018.